See the aerial video tour of this home and it’s spectacular location. See the video tour of this home. “Five Lindens” is a stunning classic “Shingle Style” home. Custom built in 2001 and meticulously maintained with many recent updates, it is sited on a private 1.44-acre lot among fine estates and nearby Myopia Hunt Club. 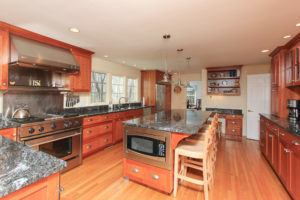 Highly sought after location in Beverly, Massachusetts. Located near the the Beverly Arts District. 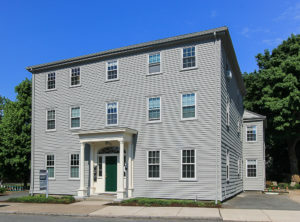 Enjoy living and investing in the neighborhood between the downtown business district, the Beverly Depot commuter rail station and Beverly Harbor. Stroll along well-known Lothrop Street. 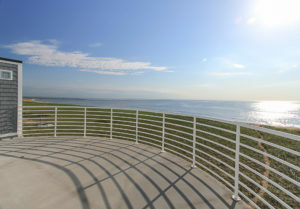 Enjoy Independence Park, Lyons Park, Dane Street Beach and wander out to Lynch Park. 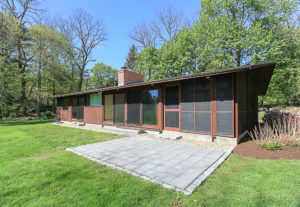 Sold September 2018.See homes currently on the market in Hamilton and Wenham, MA. See homes currently on the market in Hamilton and Wenham MA. 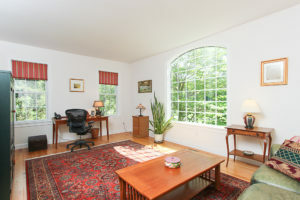 Picture perfect ranch style home in an excellent downtown neighborhood of Hamilton, MA. 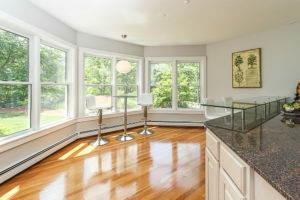 Enjoy single level living just a few blocks from the commuter rail, in-town restaurants and businesses. 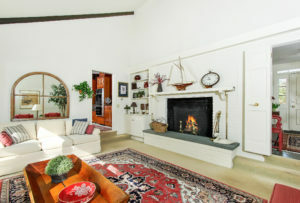 Privately set beyond a stone wall on four acres. 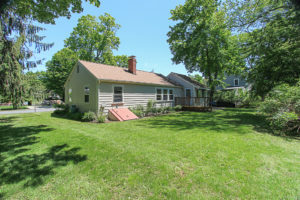 Originally a cape style home, expanded by the current owners into a spacious custom colonial. Built in 1971, renovated in 1986 and then again in 2007. 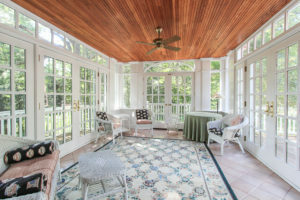 The home now beautifully surrounds a stone patio with a sun room on one side and a screened porch on the other. See homes currently on the market. 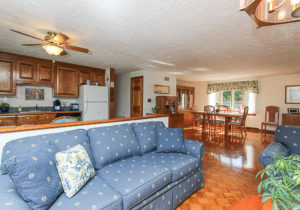 Sitting up on a knoll, overlooking a beautiful neighborhood is this shingled ranch style home. Beautifully landscaped .24 acre yard with an in-ground pool. Beautiful natural setting on a well-known scenic byway:Perkins Row in Topsfield, Massachusetts! This property borders the Ipswich River and Ipswich River Wildlife Sanctuary, Massachusetts Audubon Society.